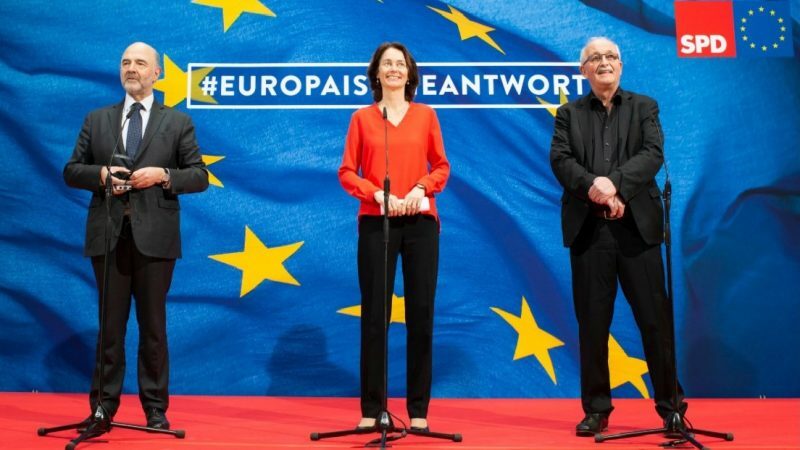 The SPD’s top candidate for the European elections, Katarina Barley, told an SPD press conference in Berlin that every company has to “contribute its fair share”. Udo Bullmann, the top candidate for the Group of the Progressive Alliance of Socialists and Democrats (S&D), also attended, as did the European Commissioner for Economic and Financial Affairs, French socialist Pierre Moscovici, who appeared as a guest and underlined the importance of having a strong social democracy in Europe. 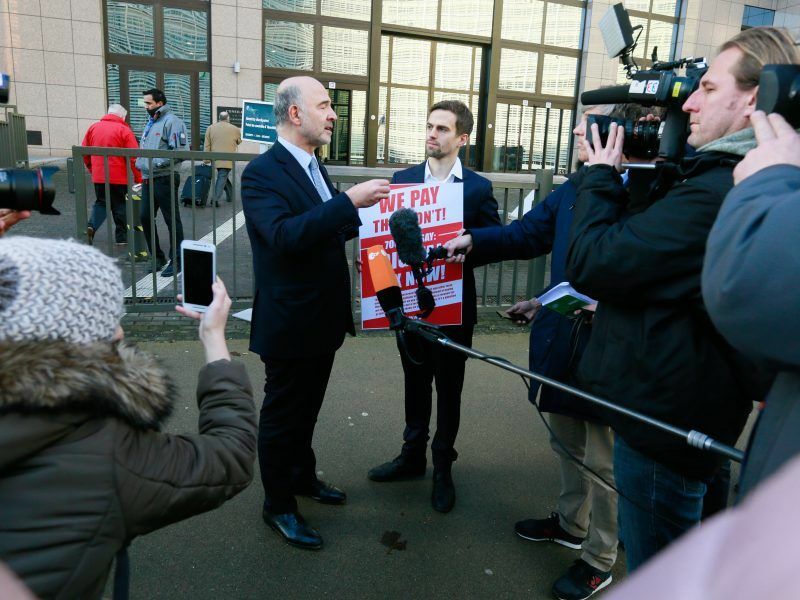 At their joint appearance, Moscovici particularly pushed for the heavier taxation of multinational internet companies. In order to implement this, he called for a transition in the EU from the principle of unanimity to decisions being taken by a qualified majority on tax matters. This should prevent vetoes by individual states from blocking important reforms. 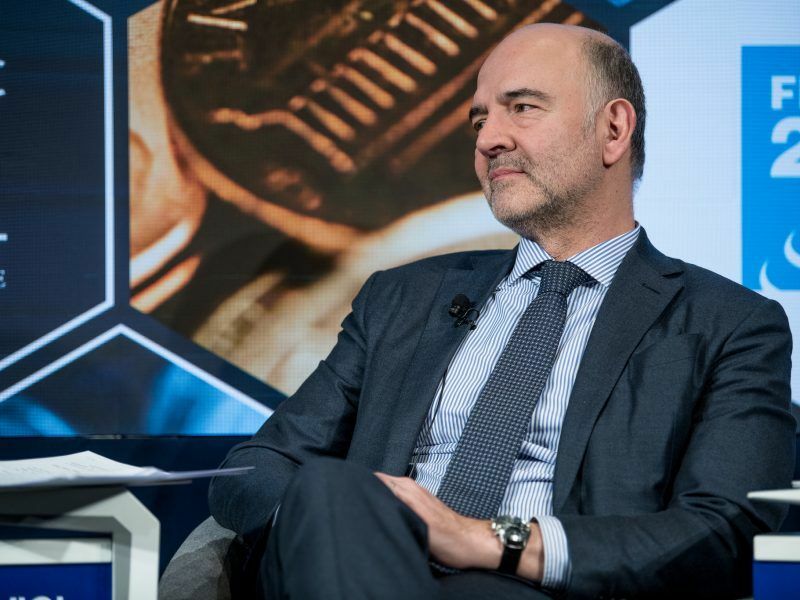 “We can no longer accept every decision being blocked by a veto,” said Moscovici. This was a reference to the EU digital tax, which has remained stuck despite months of his efforts to push it forward. Although 25 member states have officially confirmed their support, individual countries, such as Ireland, are blocking heavier taxation of large internet companies. SPD’s MEP Bullmann added that “we have to ensure that thousands of billions of euros aren’t earned bypassing tax authorities”. Moreover, he called for having a greater capacity for action in the eurozone through the establishment of a separate eurozone budget, among other measures. On Monday, the SPD board’s discussions focused on European policy, after the party leaders unanimously adopted a concept to reform the welfare state on Sunday). France and Germany presented on Tuesday (4 December) revised plans for the EU's proposed digital tax reforms under which large firms would pay a levy only on advertising sales and not on total revenues, representing a significant reduction of the Commission's original scope.